Super Star Saturday! Scotty Talks About How Nice Guillermo del Toro Is To Fans! Signing Autographs! Selfies! and More! Throwback Thurs! I Have An Excellent Adventure After Meeting Keanu Reeves! Plus Guillermo del Toro! Autographs! And More! Meeting Gandalf In The Flesh! 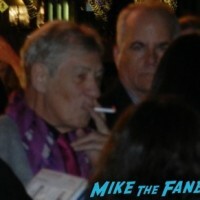 Ian McKellen! Finally Getting To See The Lord Of The Rings Star! Autographs! and More! mike February 18, 2016 Fanboying! The Strain Autograph Signing! 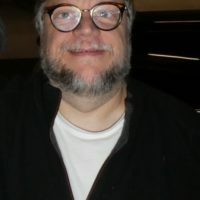 Guillermo del Toro! Mia Maestro! Corey Stoll! Miguel Gomez! David Bradley! And More! 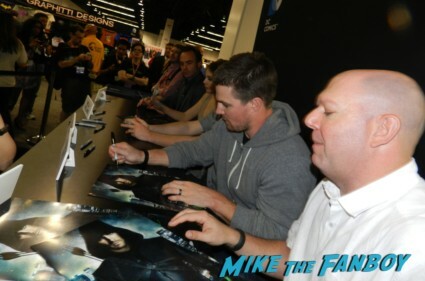 mike August 14, 2015 Conventions, Fanboying! 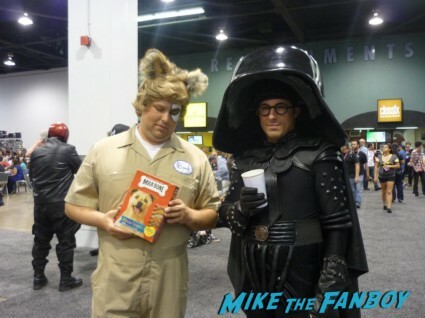 Cult Classic Corner! 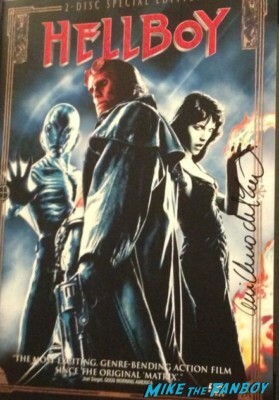 For The Love Of Hellboy! Jack Talks About The Awesomeness Of Guillermo del Toro & Getting Dissed By Christopher Nolan! Doh! Autographs! Photos! And More! The Novel Strumpet Does Wondercon 2013! Mortal Instruments Panel! Buffy! Dean Koontz! Steampunk 101! Hannibal! Mythbusters! Autographs! And More! The Novel Strumpet April 2, 2013 Book signings, Conventions, Fanboying! 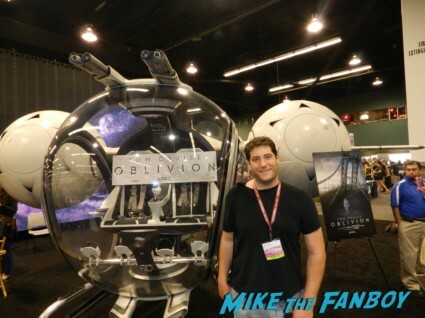 mike March 31, 2013 Conventions, Cosplay, Fanboying!